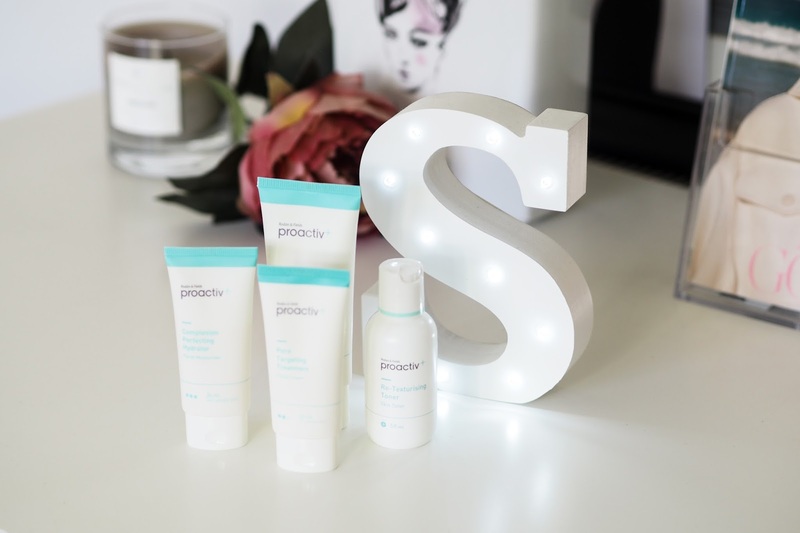 PROACTIV - I have been using ProActiv's exfoliator, toner, pore targeting treatment and hydrator in my everyday routine for the last 6 months now and have truly seen a huge difference. Read more on my personal journey of 3 months HERE and one more post of my 6 month difference coming very soon. LADIVAL SUNSCREEN - Loved using this on holiday. I use this over beauty spots / dry skin / face / under eyes and all other sensitive areas. Sunscreen worth investing in for sure, you actually feel protected from the sun rays. 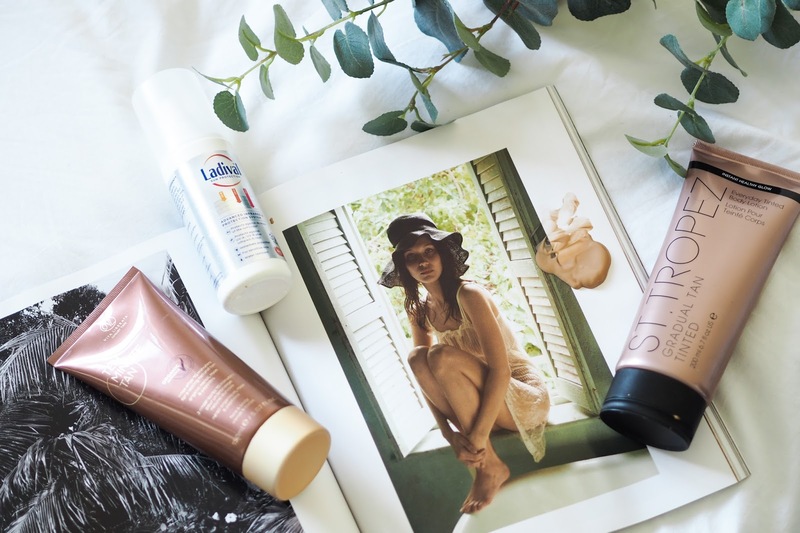 VITA LIBERATA 10 MINUTE TAN - This is an absolute saviour product for when you need to tan quickly AND take a shower! Time saved = winning. PROTEIN WORLD FAT METABOLISM TABLETS - I've always been very odd with any sort of supplements like this and never really been into pre-workout powders as most of them just make my heart rate go up and I feel like I'm about to pass out! This is the one supplement that I've felt good taking as it fastens your normal metabolism and basically means it allows your body to also sweat a little more than usual just so you're aware of the changes it brings hah. I would only advice to take these if you're in a regular working out routine and workout at least once a week so your body isn't shocked by it and does what it's suppose to. ADVANCED NUTRITION PROGRAMME - These beauties have been my daily supplements providing Vitamins A + D which I know for sure I don't get enough of from my everyday diet, especially when forever on the go. The Omegas pack is specifically designed to help blemish-prone skin which is perfect for my skin type. They've recently updated all their branding into beautiful colourful tubs instead incase they come in different packaging if you go to look for them. MULTI-VITAMINS - Just a simple £2 multivitamin pack from your local pharmacy never hurt nobody! 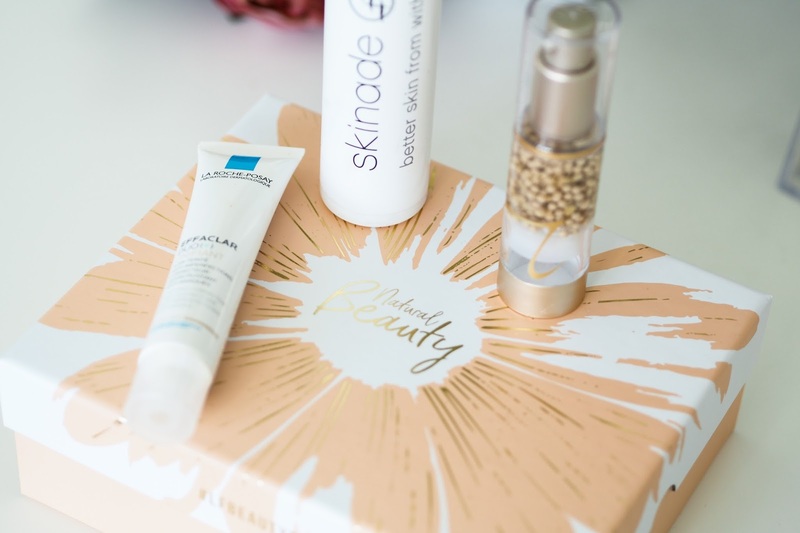 SKINADE - I've heard a lot about Skinade previously and always wanted to give it a go. I've been keeping these small bottles in my room and remember to drink this daily, when travelling they come in cute little pouches too - so super easy to take abroad and mix with water. 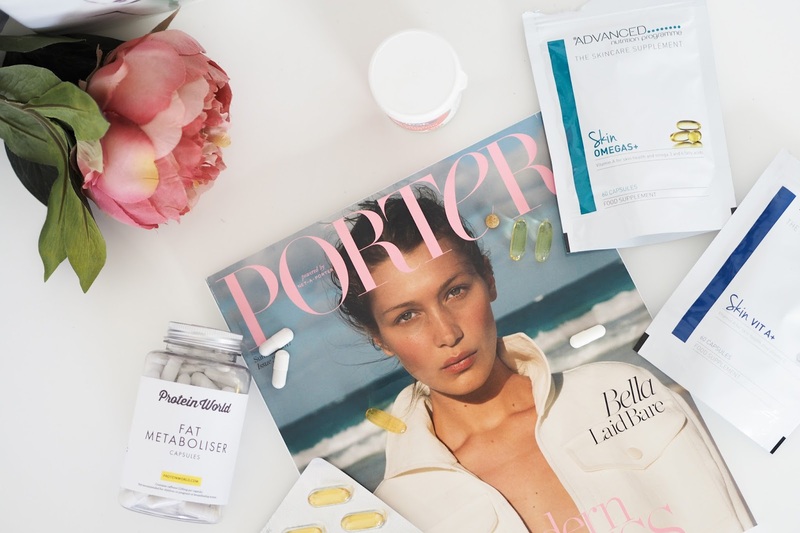 This is the only skin supplement that actually tastes good (like mango juice!) plumping & protecting skin's elasticity and supplying with collagen. I used this for over two months and loved it. JOHN FRIEDA HAIR VOLUMIZER - Spray on to wet hair after shower for extra volume on the roots. I really like this since cutting my hair shorter I really need that extra volume so this has been perfect, great size too - just enough and not too big! TRESEMME MOUSE - Now that's a definition of a time saver. 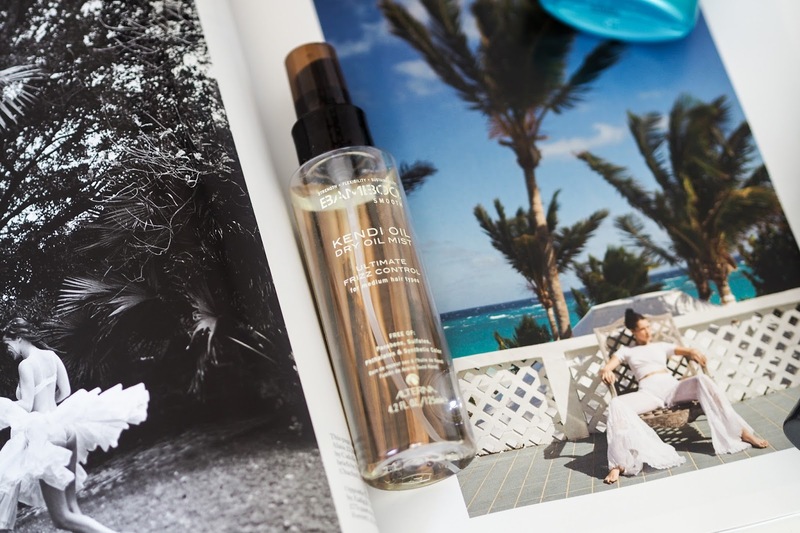 Shake the bottle, use the mouse to scrunch up the hair & you have that effortless summer look. TONI & GUY CINAMMON SPRAY - First of all this smells amazing, this has been my one and only go-to to brighten up dull hair from roots till tips. It's meant to give a 3D Volumizing effect and it really does give hair more of a refreshing bounce. It's a yes for me! 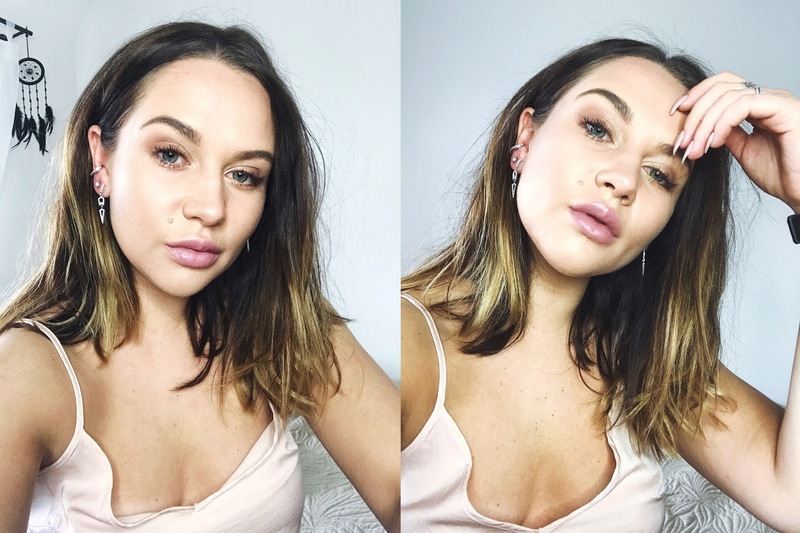 LA ROCHAY TINTED MOISTURISER - I love applying this on the day's when you don't feel like caking your foundation on and just letting the skin breathe a little. Ideal for those post office / shopping and gym runs, especially if you've been tanning and want to smoothen the redness a little with a light glowy coverage. 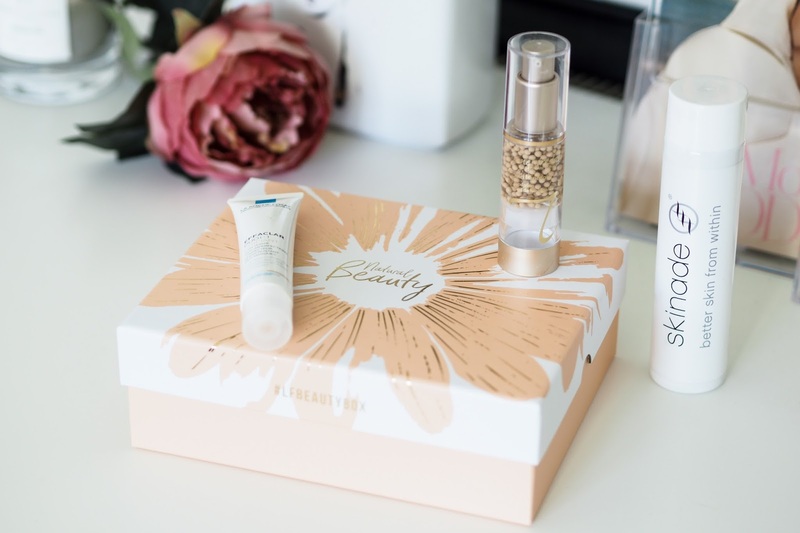 JANE IREDALE FOUNDATION - is a little pricier but very worth it if you're looking for quality and all natural ingredients. It's very light and comes in a foamy texture which is refreshing and moisturising, ideal for light coverage for those warm summer mornings. Hope you enjoyed this! 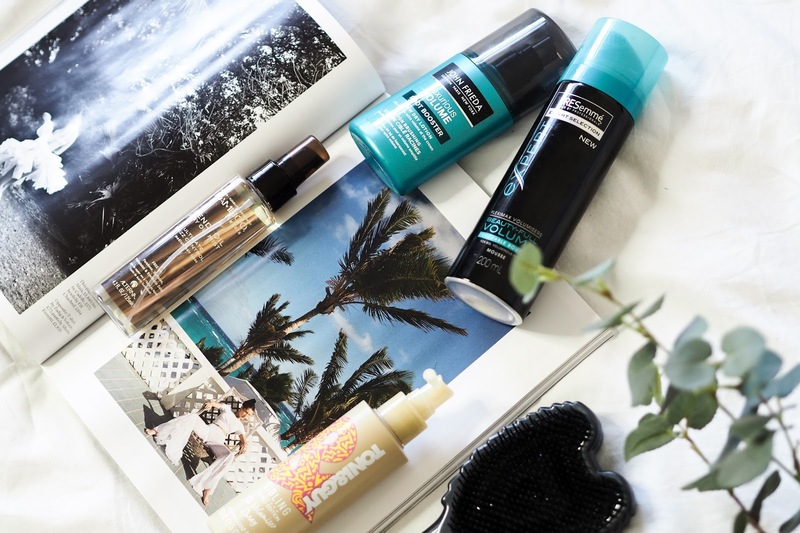 Let me know what's in your makeup bag this summer?